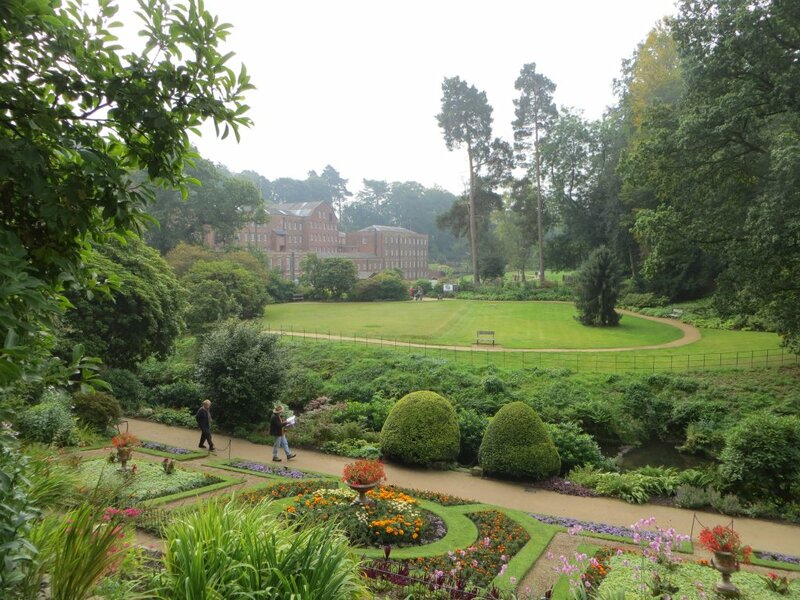 The day was spent visiting two National Trust properties, both quite different. 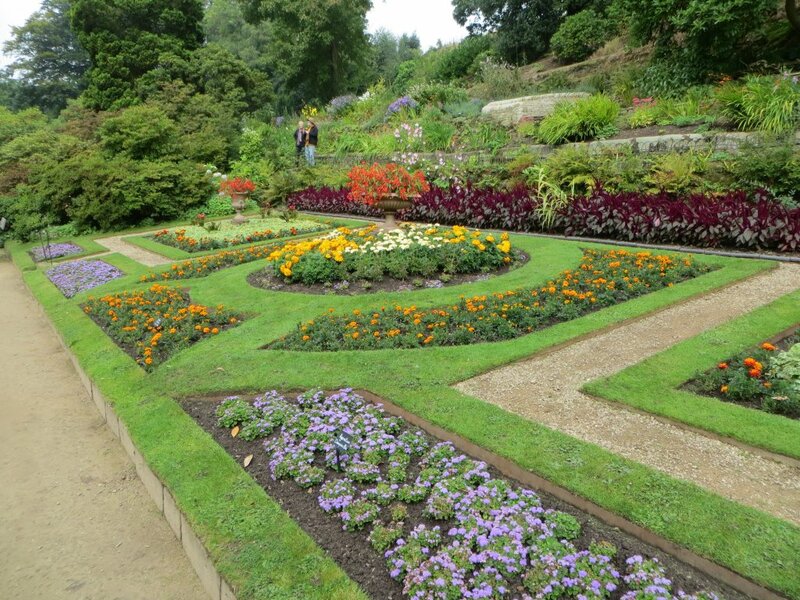 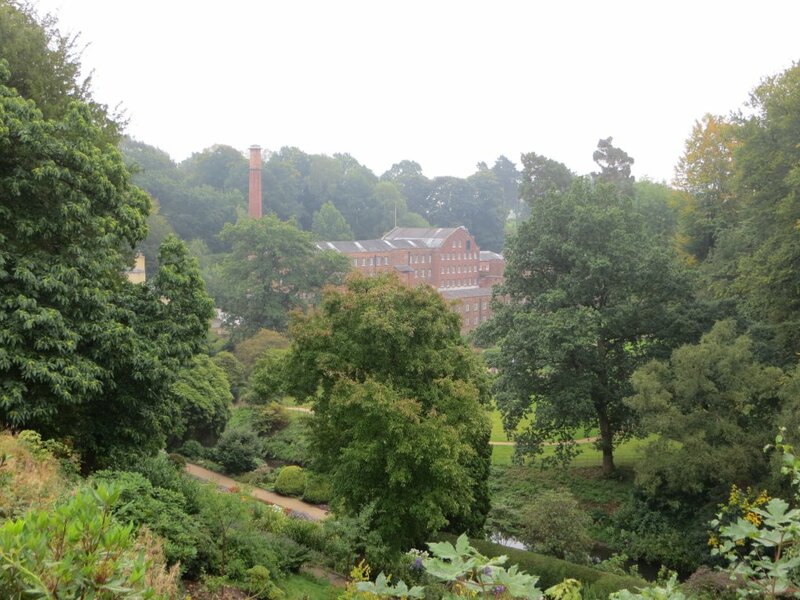 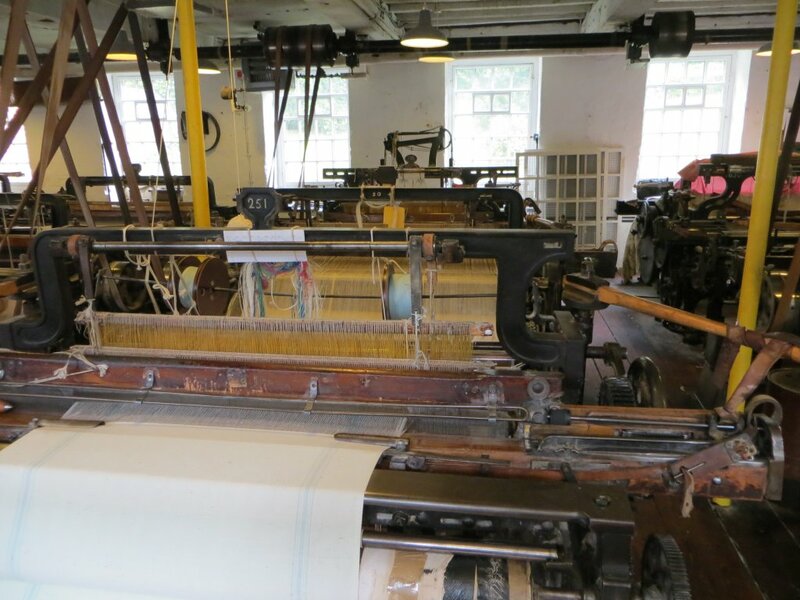 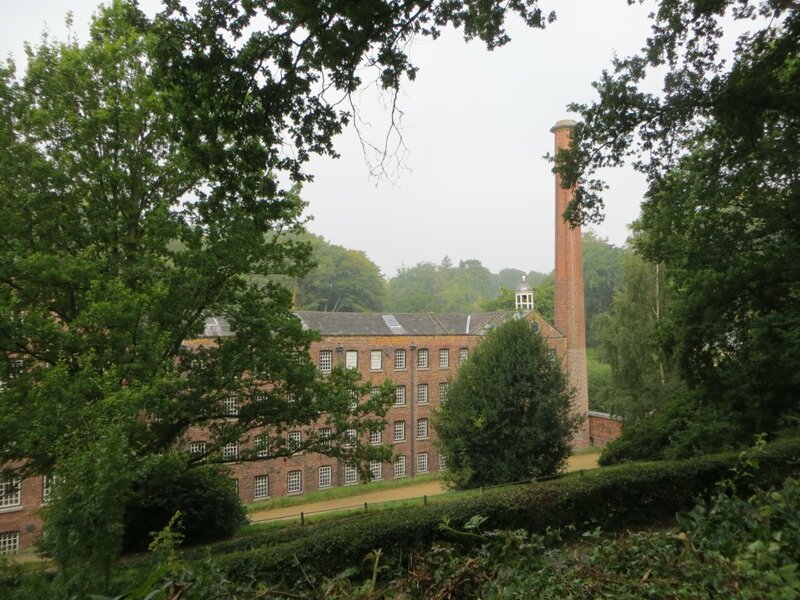 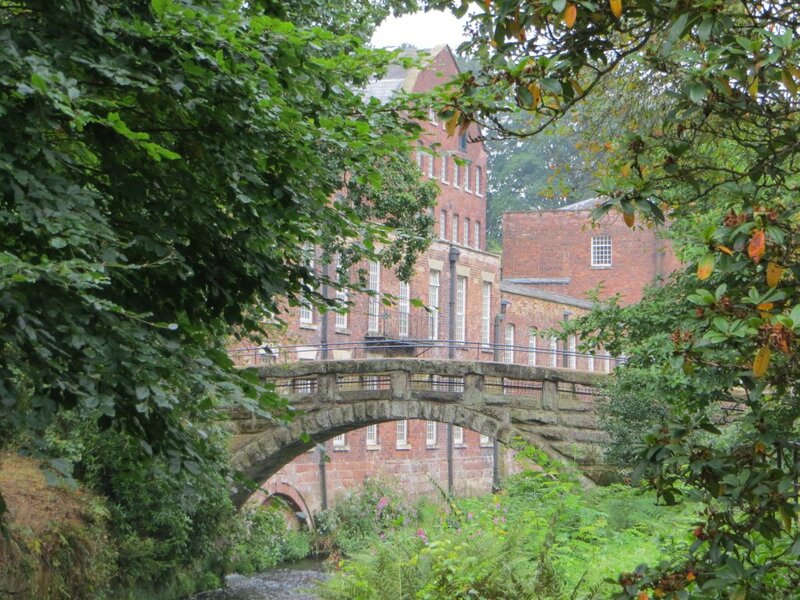 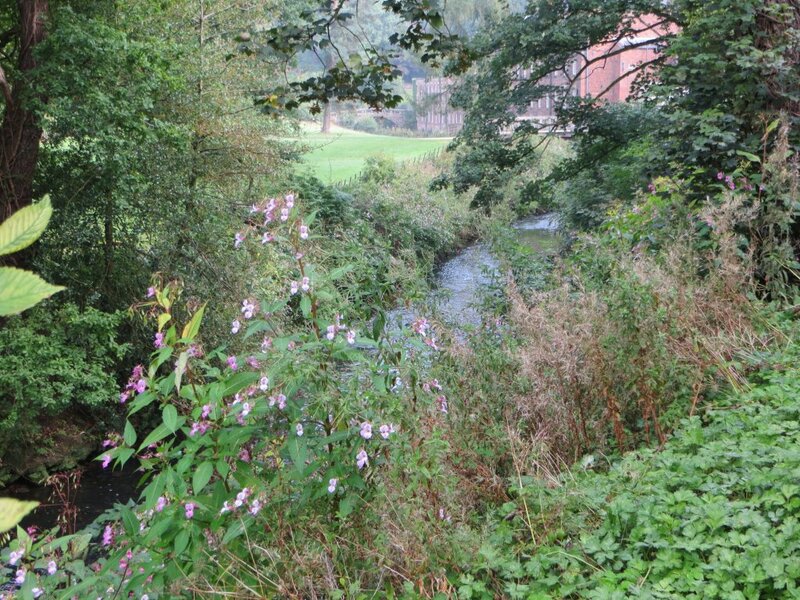 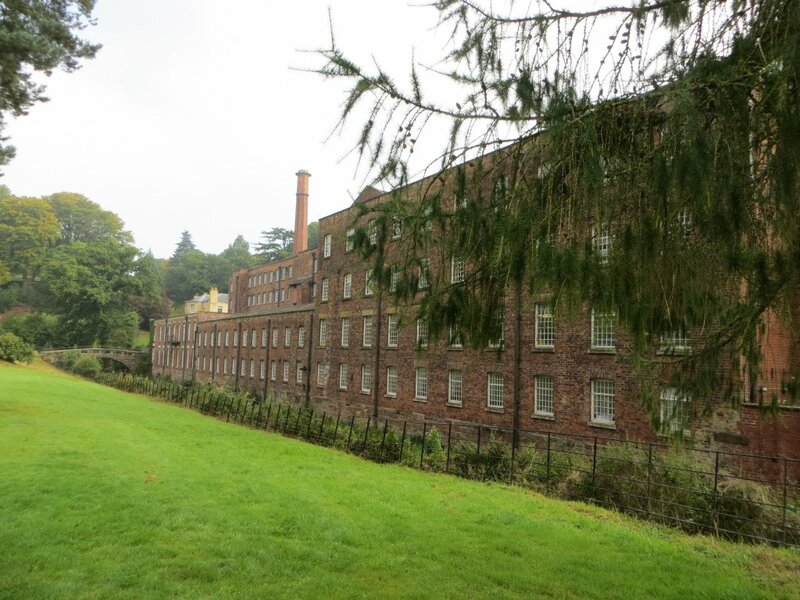 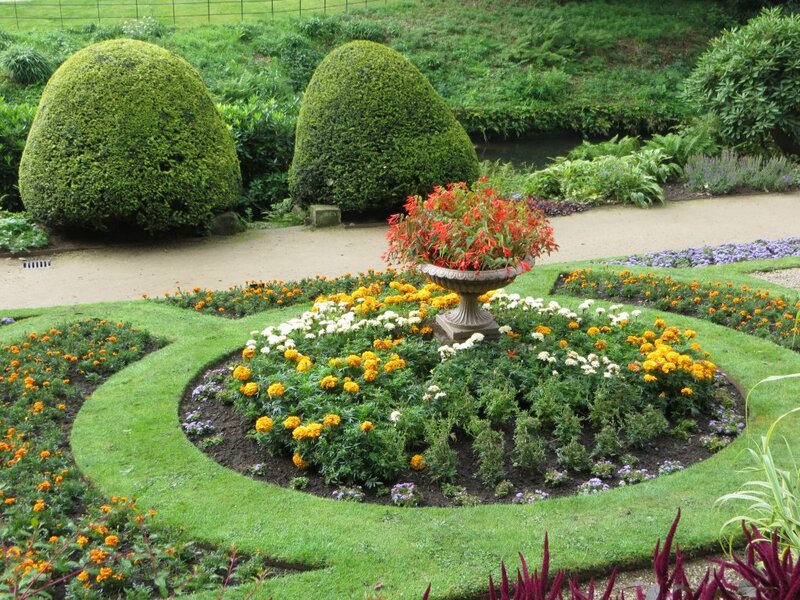 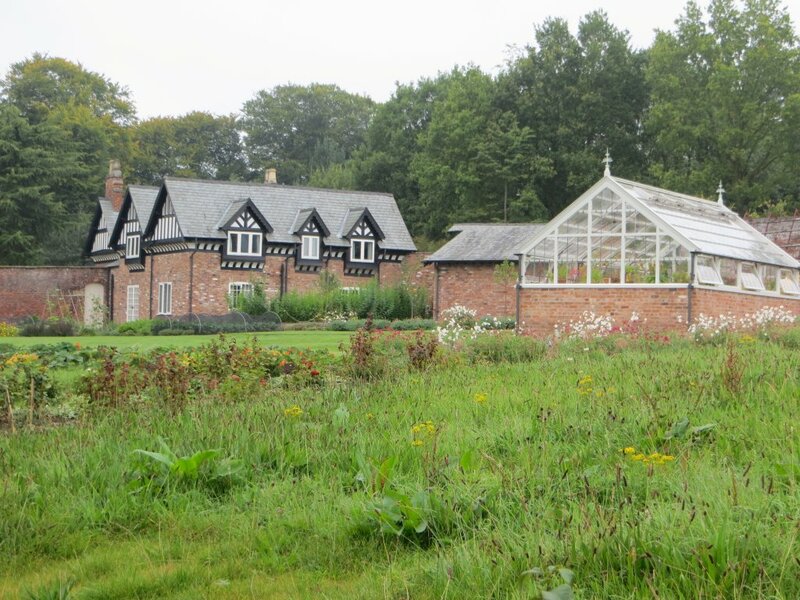 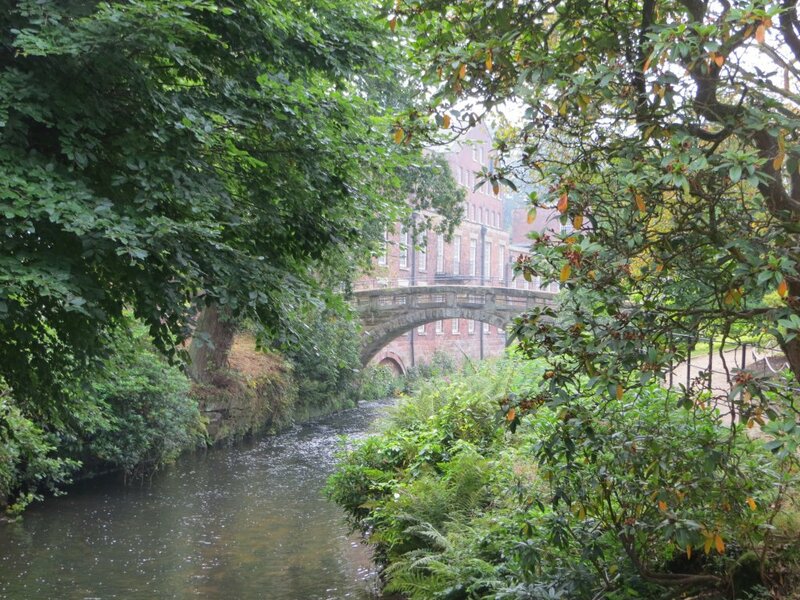 Quarry Bank had been a working cotton mill built by Samuel Greg on the River Bollin. 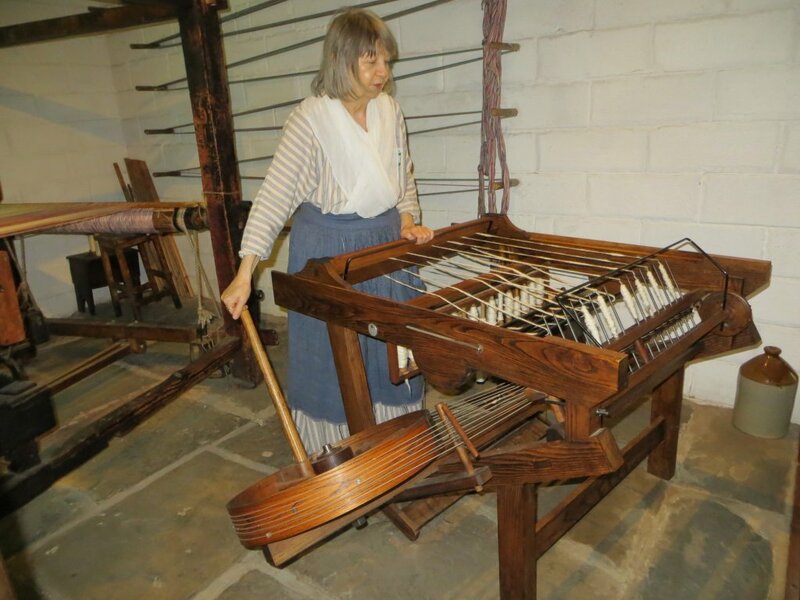 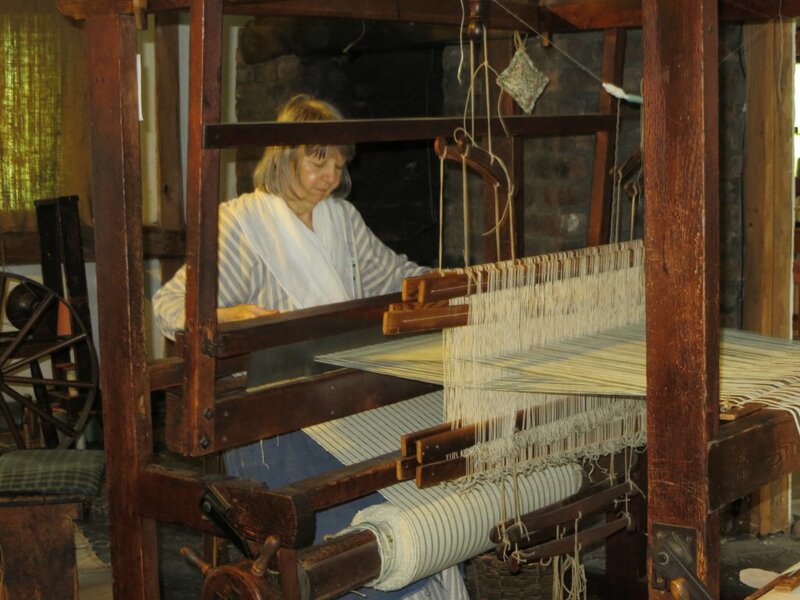 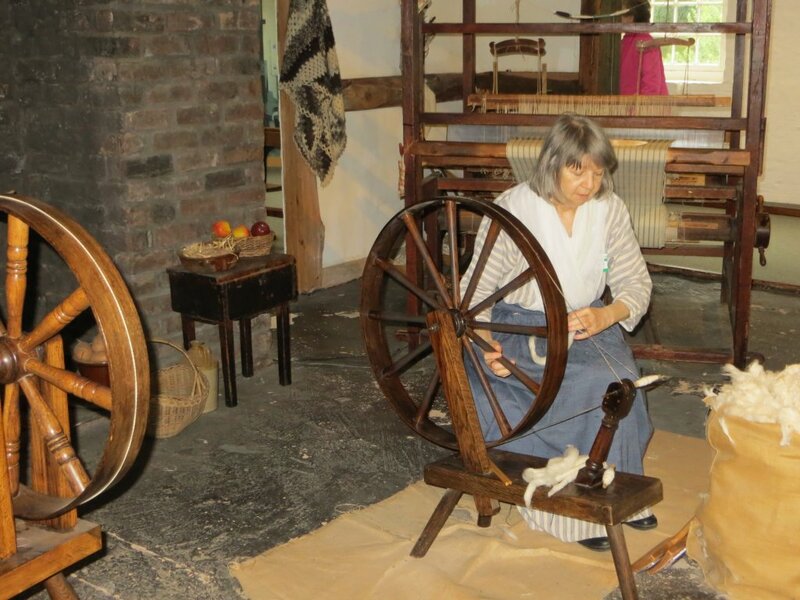 The mill is now a museum, showing how the cotton industry progressed from hand spinning and weaving to the use of machinery over the centuries. 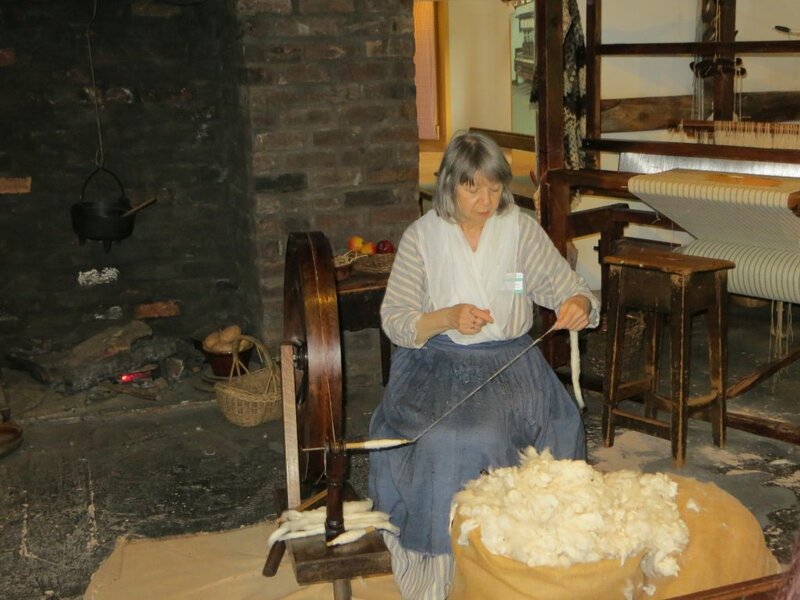 The noise was deafening and the dust all prevailing. 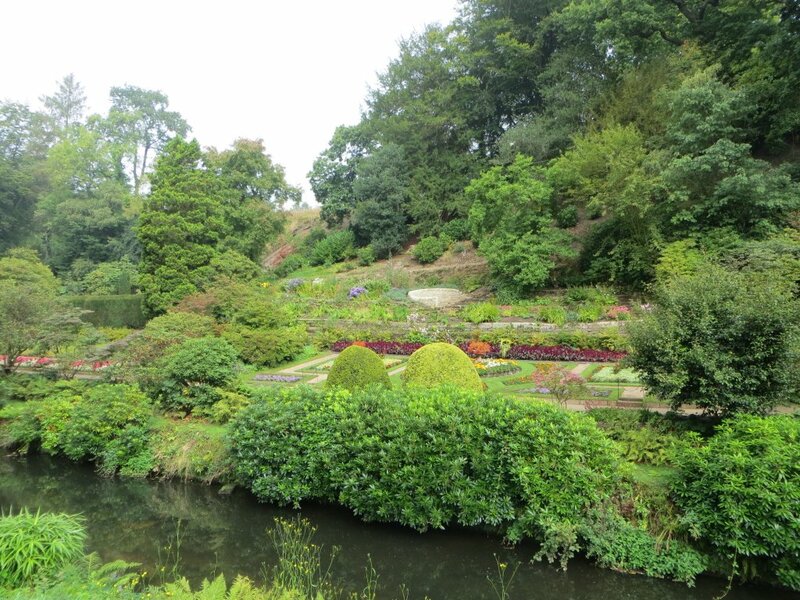 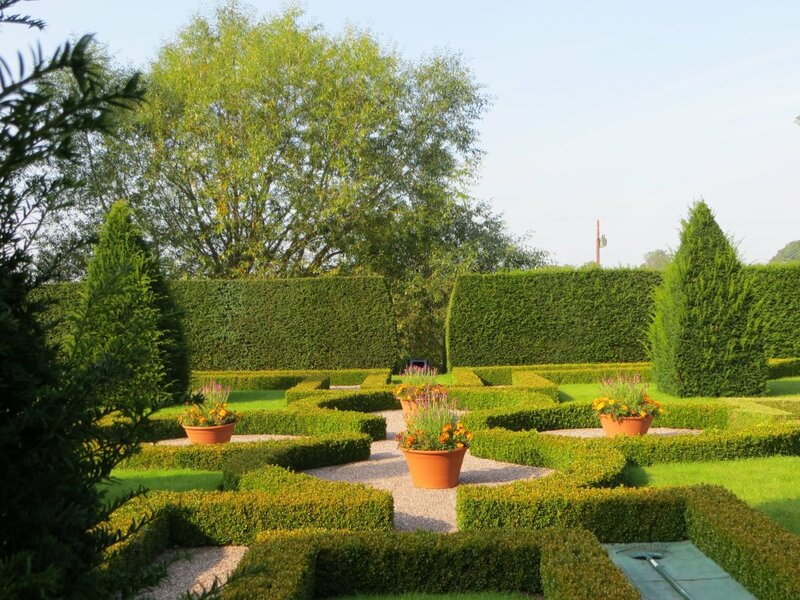 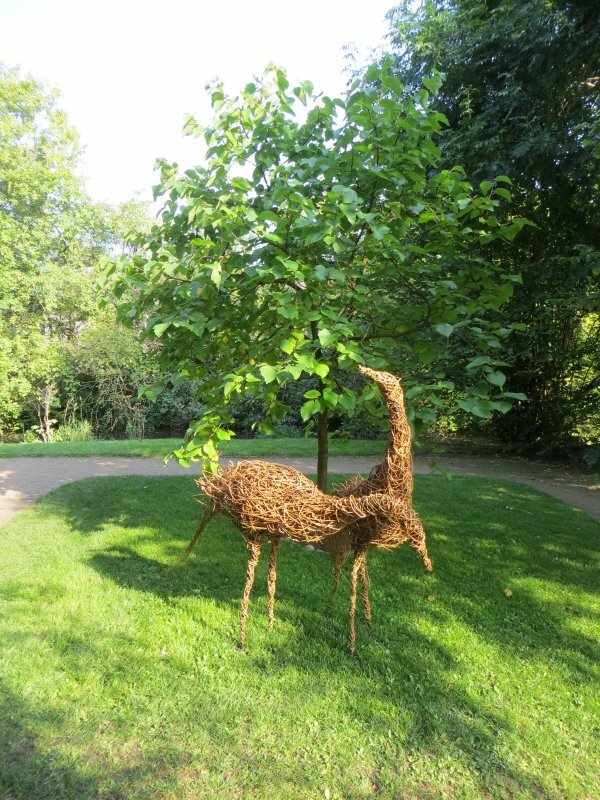 It was a relief to leave the building and wander around the lovely gardens. 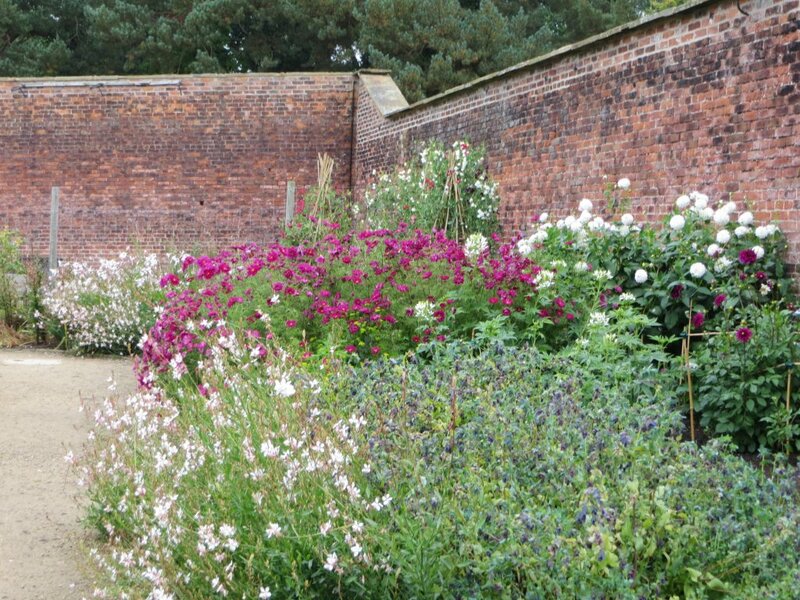 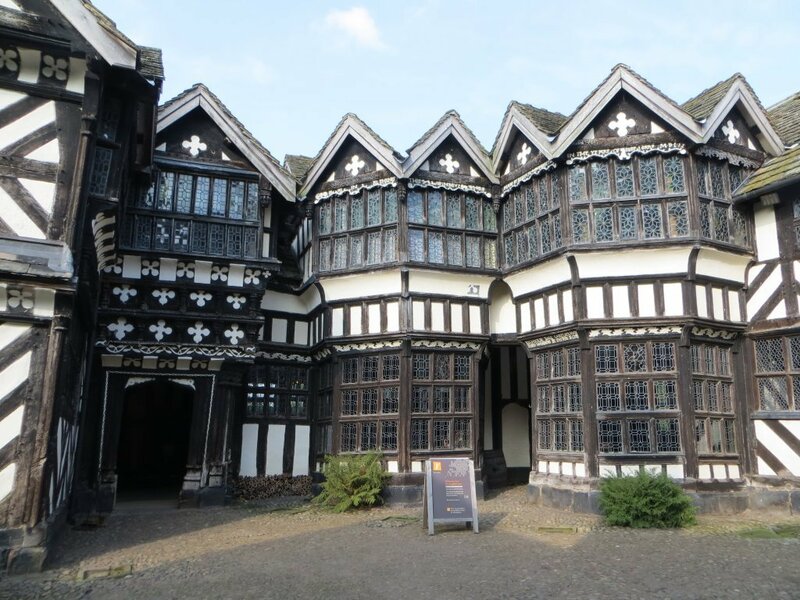 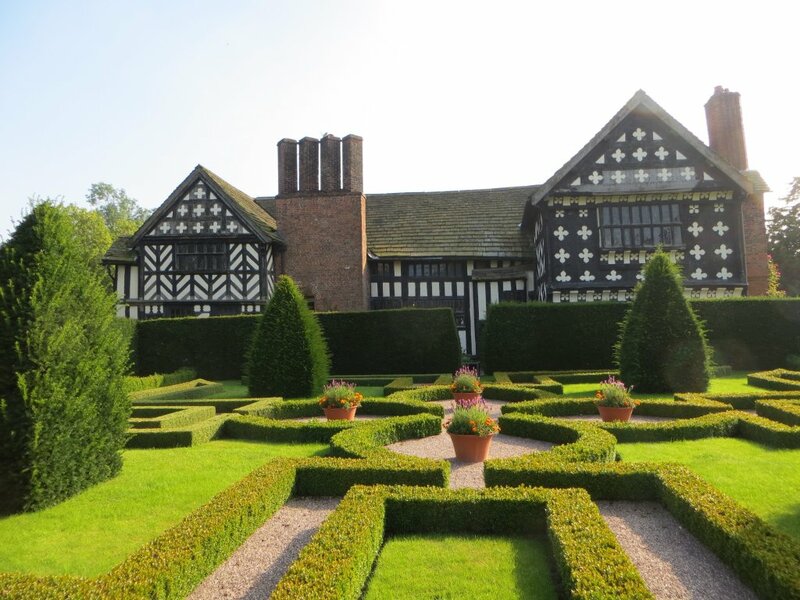 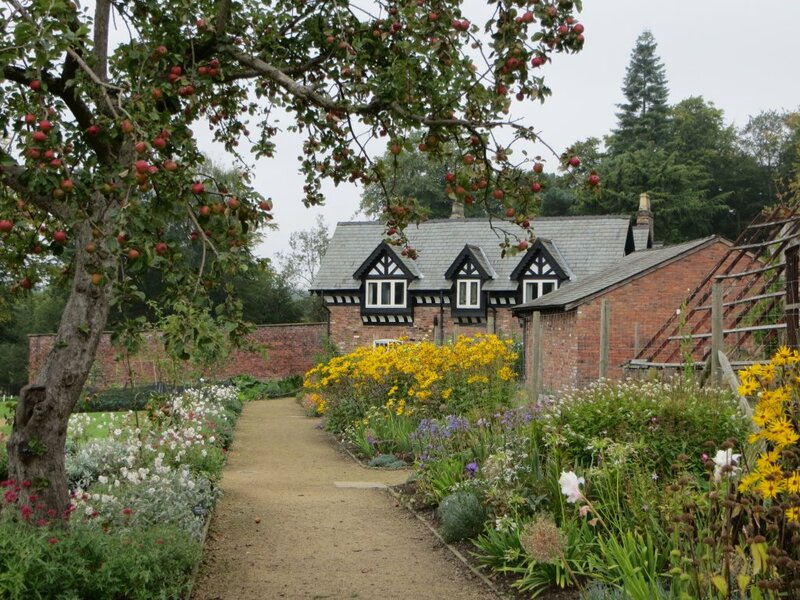 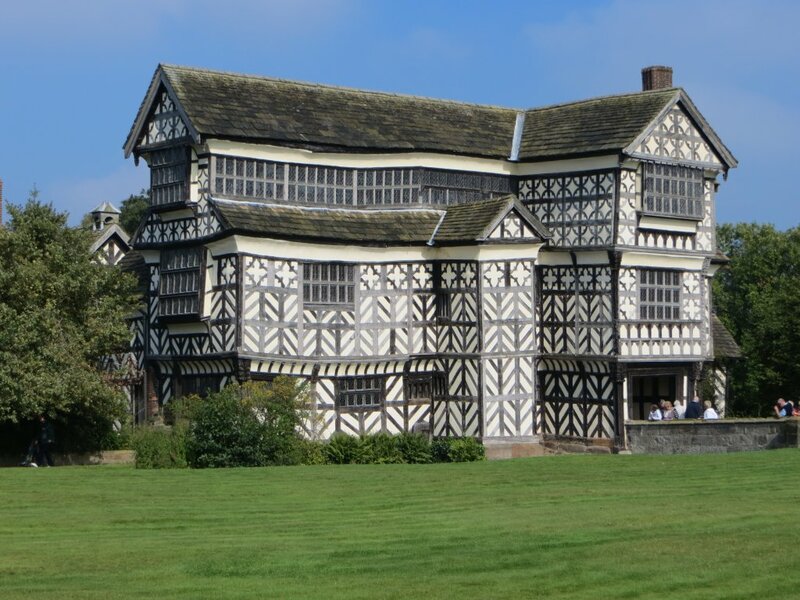 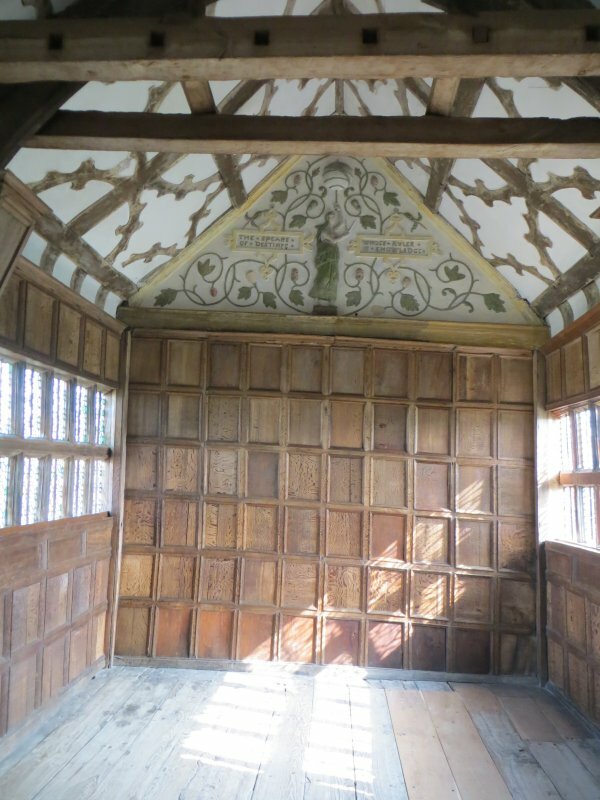 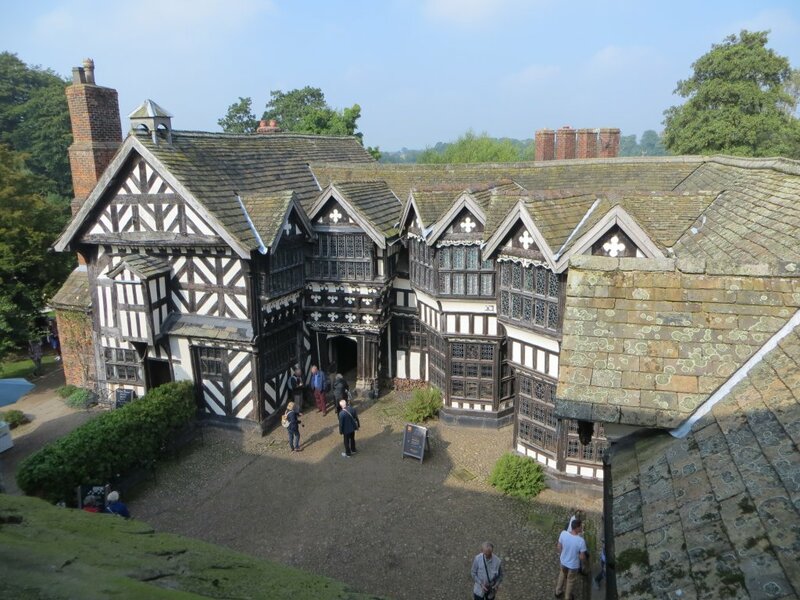 Little Moreton Hall is a Tudor manor house and was quite different to the mill. 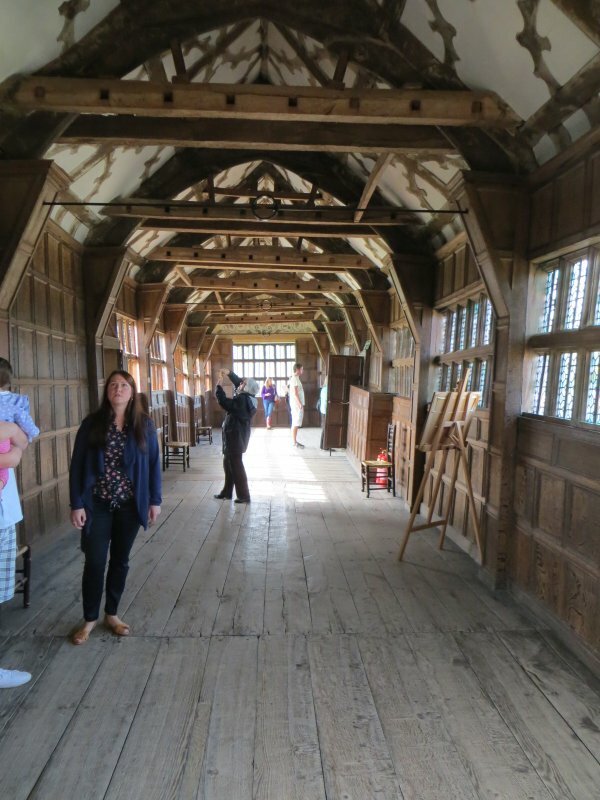 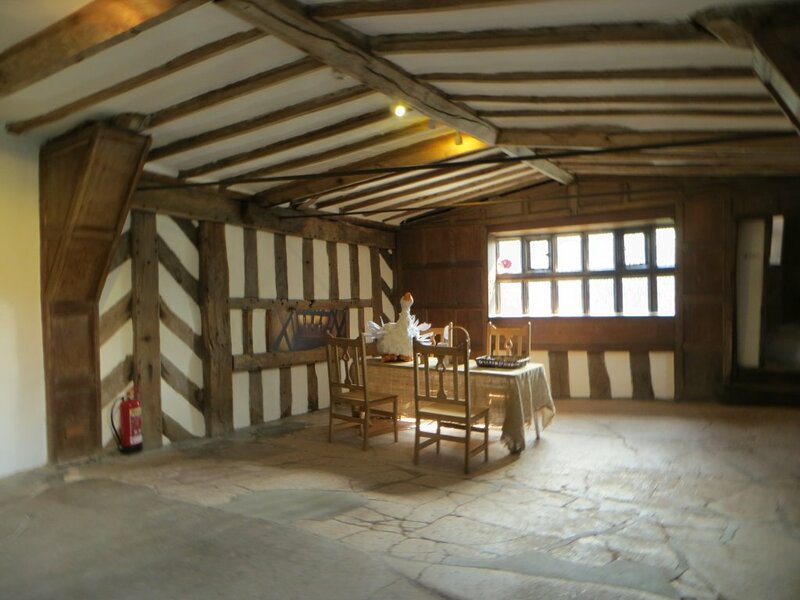 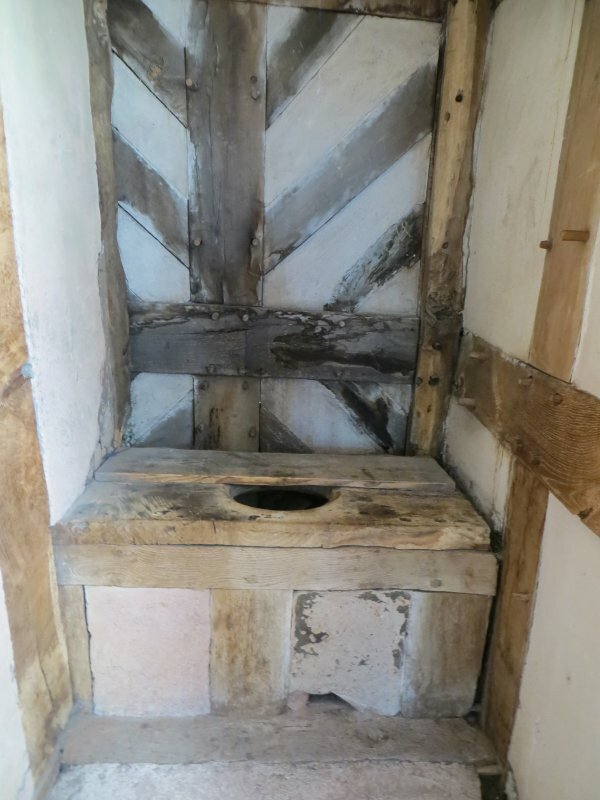 Everything to do with the house gave the impression of it being wonky – in fact it was wonky! 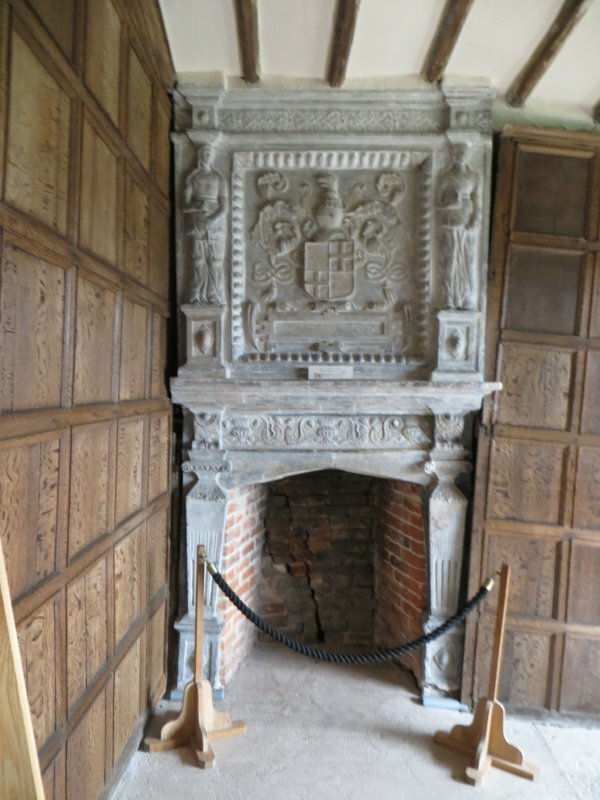 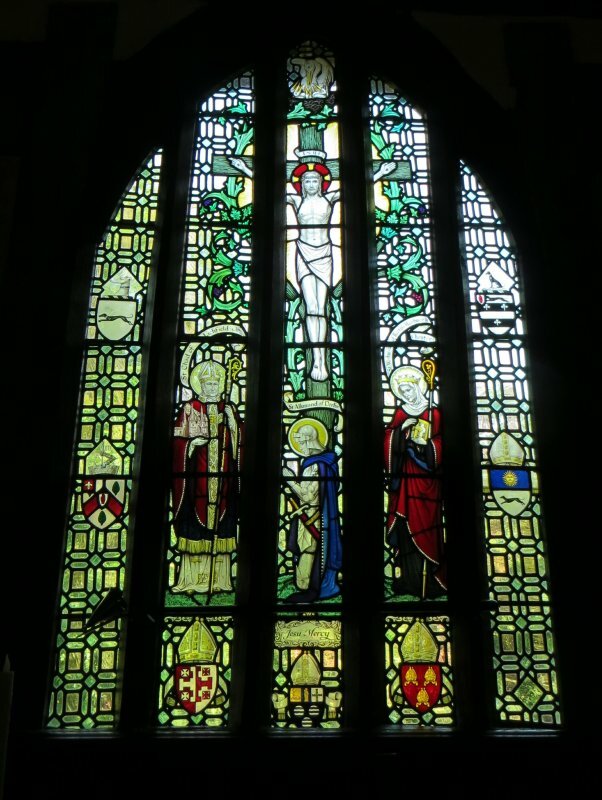 We had an excellent guide to tell us about some of the architecture as well as the past owners of the house.